Need extended court time from your elite series machine? Power your play with our Lobster ball machine external battery pack which will provide you with an additional 4-8 hours of court time and can be used with any of our elite series machines. 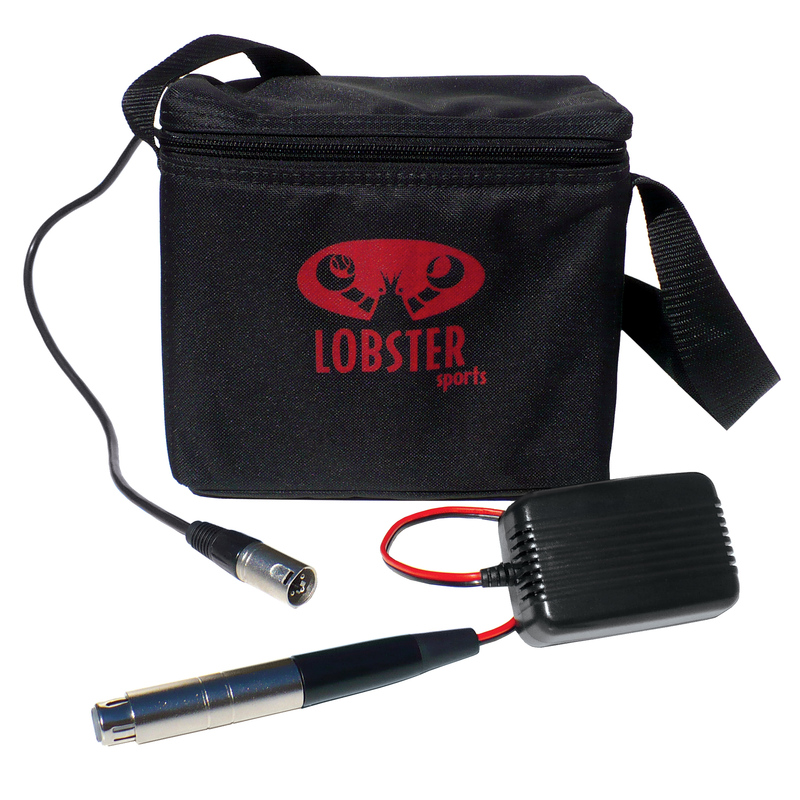 This Lobster elite battery pack includes a large 18-amp sealed lead-acid battery, battery cord with connector, XLR adapter, 1-amp fast battery charger, and canvas carrying bag with shoulder strap.